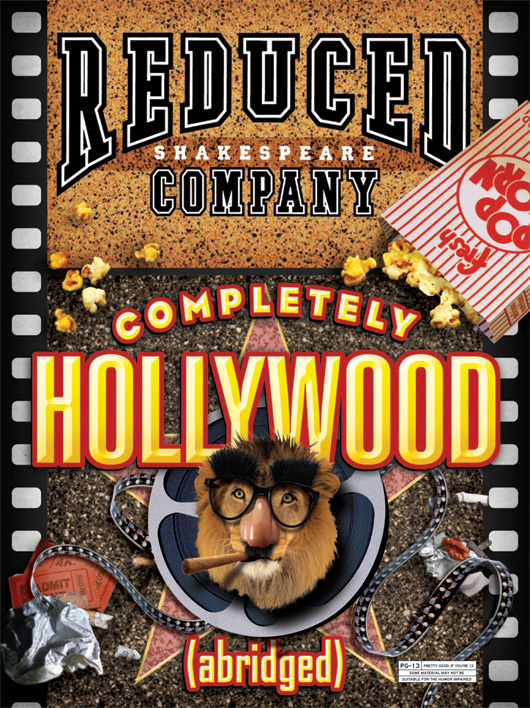 Fasten your seat belts, it’s going to be a bumpy night as the Reduced Shakespeare Company boldly goes where few would dare –Tinseltown! 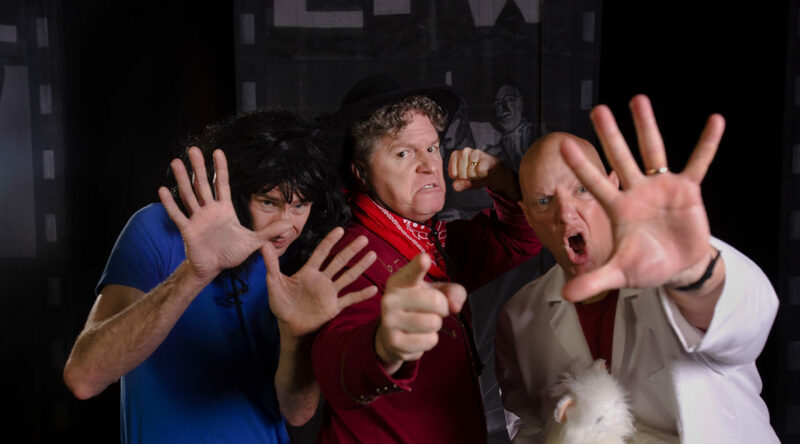 America’s “bad boys of abridgement” take on America’s largest cultural and economic export (well, after democracy and obesity) in this seriously silly show biz satire. Get your clapper boards ready! 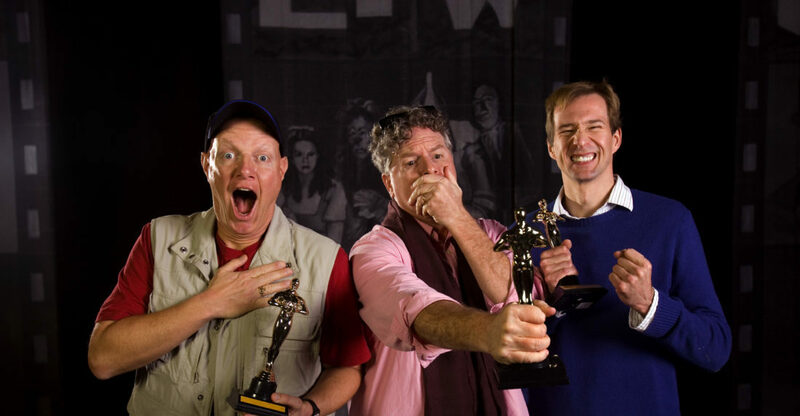 The RSC rummage through reels and flick through films in this riotous carnival of the classics. Giving Hollywood more than just a nip and a tuck, they cut through the celluloid to condense the 186 greatest films in Hollywood history into a complete compilation of classic cinematic cliches — plus a few brand new cliches they just made up. They’ve gone Biblical, they’ve gone historical, now the RSC has gone Completely Hollywood… abridged, of course! Lights! Camera! REDUCTION!